Usually, the Keeper from "The Evil Within" is a guarantee for fear and terror, but in this form, he's just all cute. 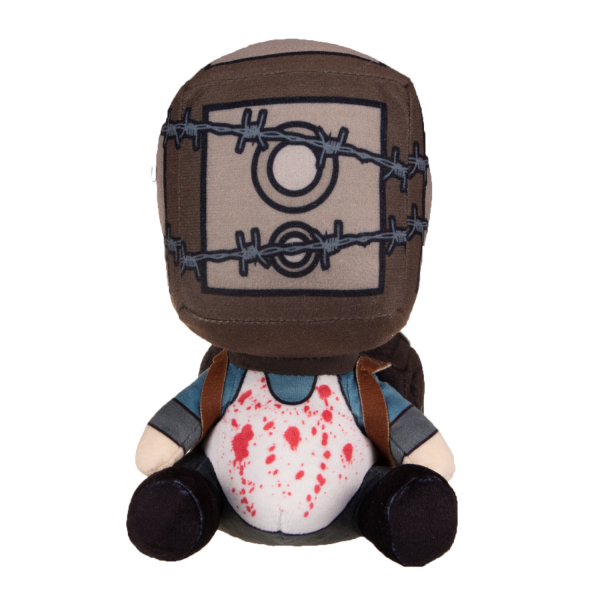 The "Stubbins" are soft, plushy companions from your favourite videogame characters. Approximately 20cm tall and very cuddly. Manufactured by Gaya Entertainment.